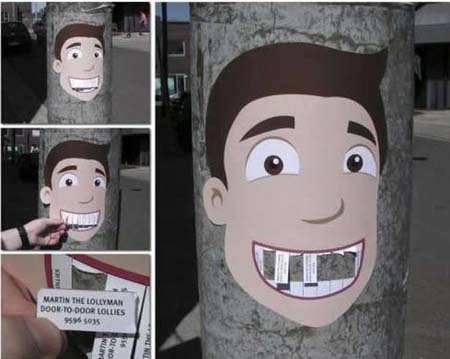 I love clever ideas, advertising and design. Sometimes it makes me smile and other times it makes me think – both are equally as good. I got carried away selecting my favourites….and these are not all of them! 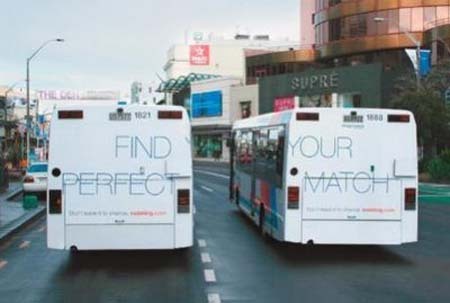 To see more of these and some other great advertising concepts visit the blog Just Creative Design. 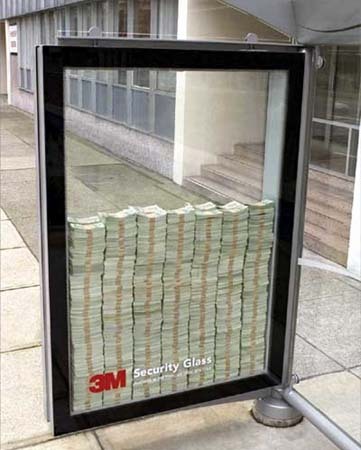 This entry was posted in Blog and tagged advertising, clever design, Creative advertising ideas, Photography. Wow…that are cool ideas!My favourites are the pics with the ships.You got my Mail? these are some amazing finds! 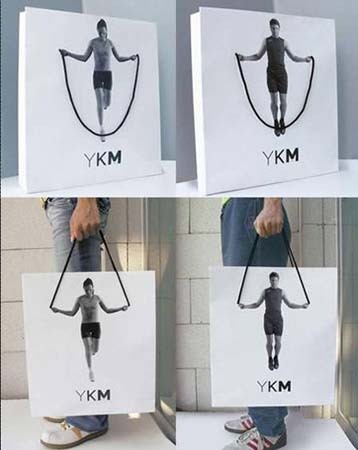 I love the security glass but also the bags where the strings turn into skipping rope! Fantastic! Love all of them.